12635 MWe….and still growing. 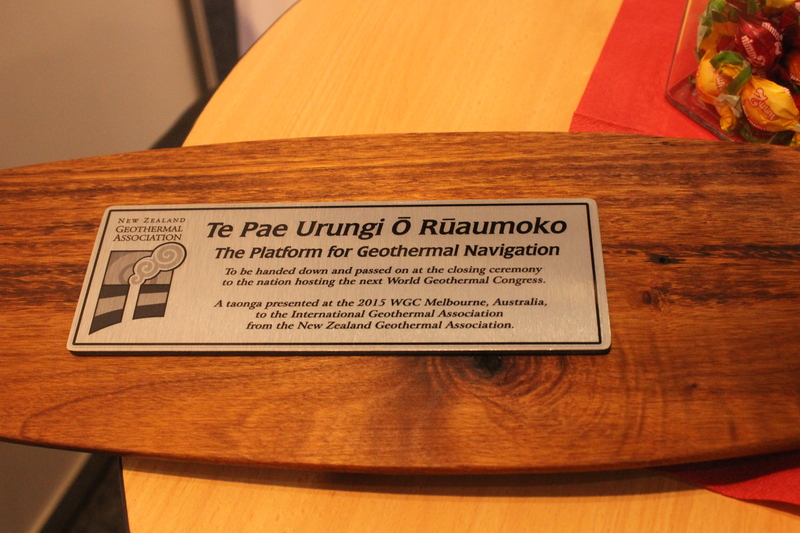 This is the current status of Geothermal energy across the world. soon this will touch 21443 MWe. 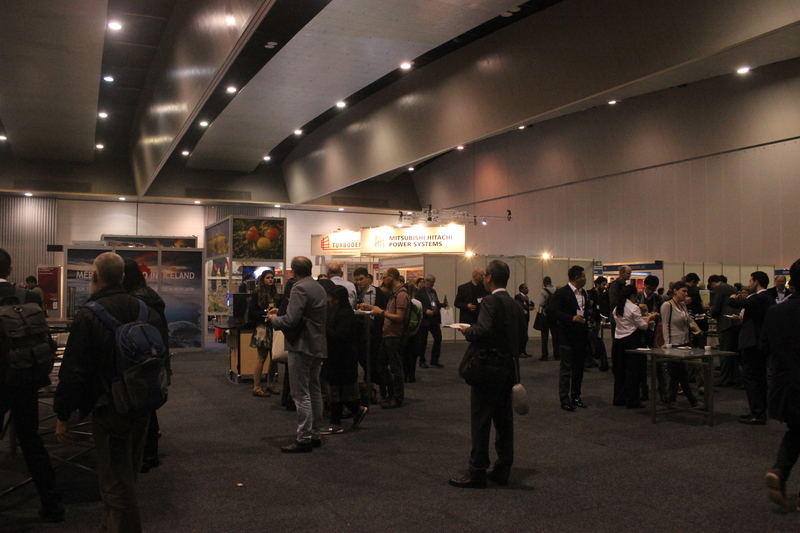 Nearly 1500 scientific papers were presented at the recently concluded 2015 World Geothermal Congress at Melbourne Convention Centre, Melbourne Australia. 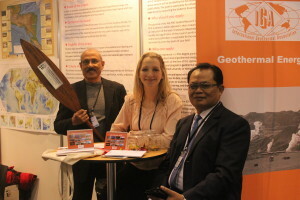 Geothermal communities from > 80 countries came together to encourage this energy to mitigate issues related to electricity, water, CO2 emissions and make all the countries energy independent. 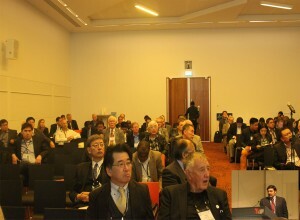 Nearly 2000 to 3000 people attended the congress. a large number of students attended the congress. 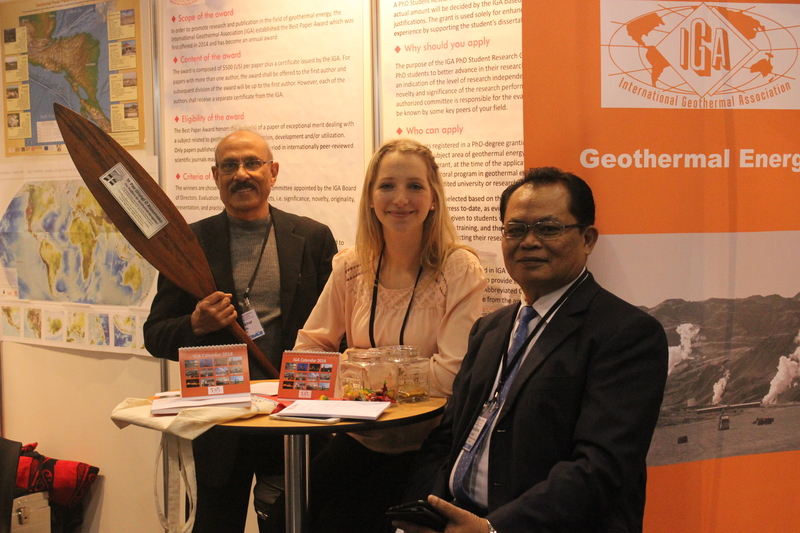 Policies were presented and debated, best practices to develop geothermal energy resources were discussed in the presence of world organisations like UN, UNEP, IRENA, IEA, WB. The world has realized the importance of this energy, available anywhere on earth, energy that can supply base load electric power, power plants that occupy less space compared to other renewable energy sources, power plants that don’t need back-up power and power plants that work with 97% efficiency 24×7. All thse goodies comes with a price!! Countries have to invest a bit more in the initial stage of development to get back their investment in 4 to 5 years. For the next 40 t0 50 years, it is all profits!! Geothermal payback period is minimum compared to any other power projects on the earth. 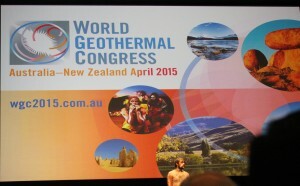 Th most interesting thing in this congress is that even oil rich countries flocked together to gather information on geothermal to reduce their dependence on fossil fuel. Even though Australia has no hydrothermal energy sources, it has sizable hot dry rock sources and perhaps the second county in the world to initiate EGS from granites of Cooper basin. This is one energy congress, that is held once in five years, that brings together scientists, policy makers, ministers, heads of state and bureaucrats and the common man to find ways to get clean energy and save the world from pollution. Ragnheiður Elín Árnadóttir, Minister of Industry & Commerce (Energy) came all the way from Iceland to attend the congress and also to receive the WGC baton from IGA President. 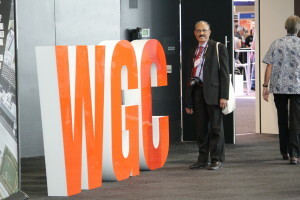 The next WGC will be held in Iceland in 2020. 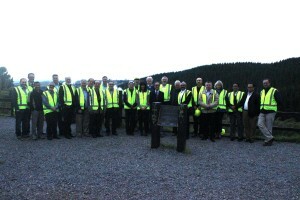 Minister for Energy from New Zealand was also present at the congress and addressed the delegates. 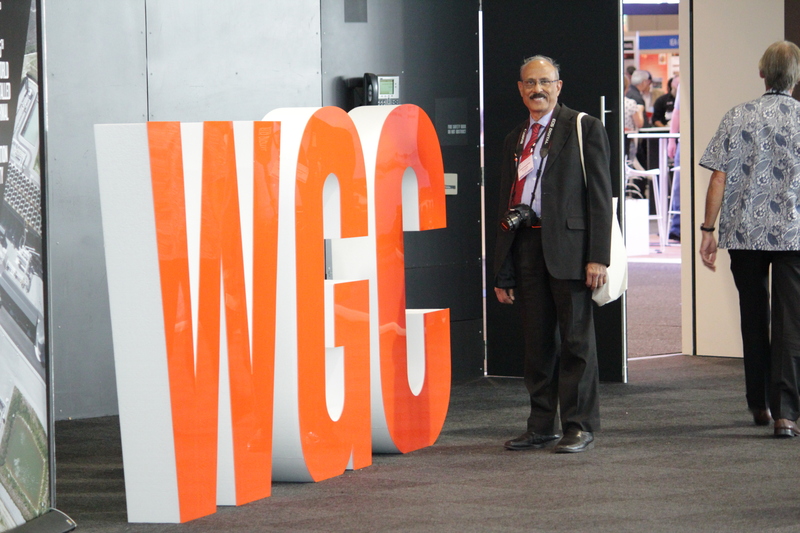 2015 is also special because IGA the main anchor of WGC, turned out 25 years. Kenya, Turkey and New Zealand have seen most of the growth during the last five years. 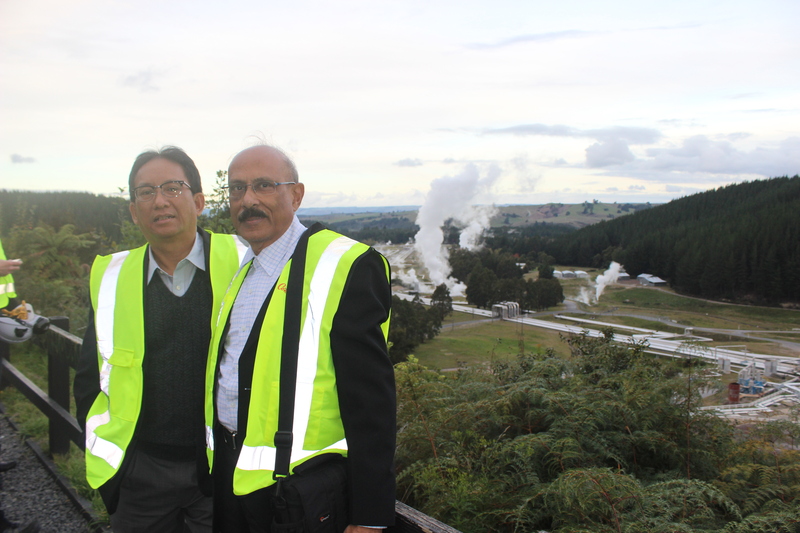 Kenya added 400 MWe followed by Turkey with 306 MWe and new Zealand with 240 MWe from hydrothermal systems. There is a 45 % growth in direct applications with the current installed capacity reaching over 70000 MWth. 82 countries, including India, are responsible for this growth. 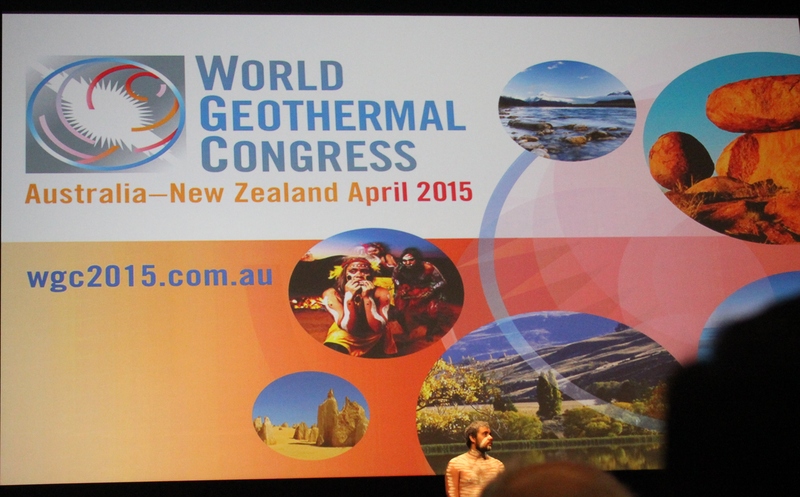 Direct applications of geothermal energy saved about 150 million tonnes of Carbon dioxide emissions per year. About 8 people represented India at the congress and 3 are from IITB and one from GeoSyndicate Power Pvt. Ltd. The Congress was followed by the 61st IGA Board of Directors meeting in New Zealand. 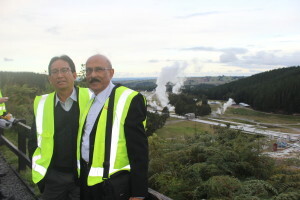 Contact Energy organized a field trip to the Board to some of the geothermal manifestations in Taupo and geothermal power plant.